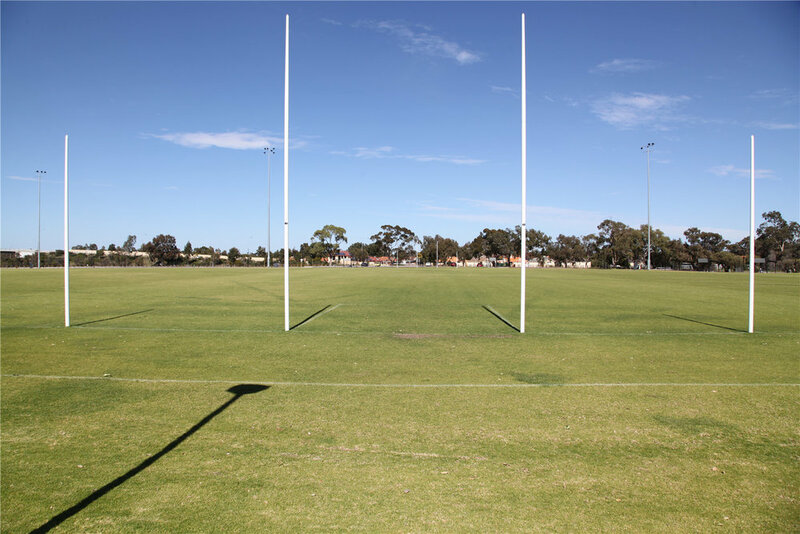 Mills Park is a 24 Ha recreational space located in Beckenham. 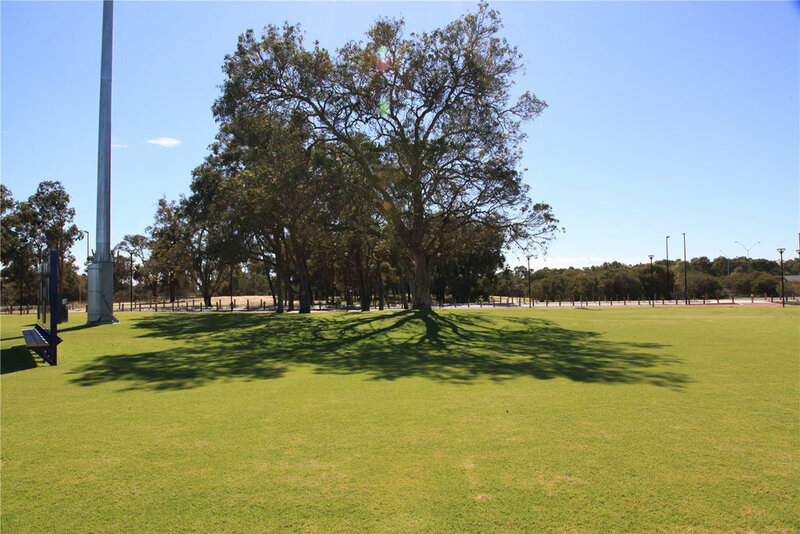 After many years of investigations, consultation, design development and options, the Mills Park Master Plan was finalised in December 2014. 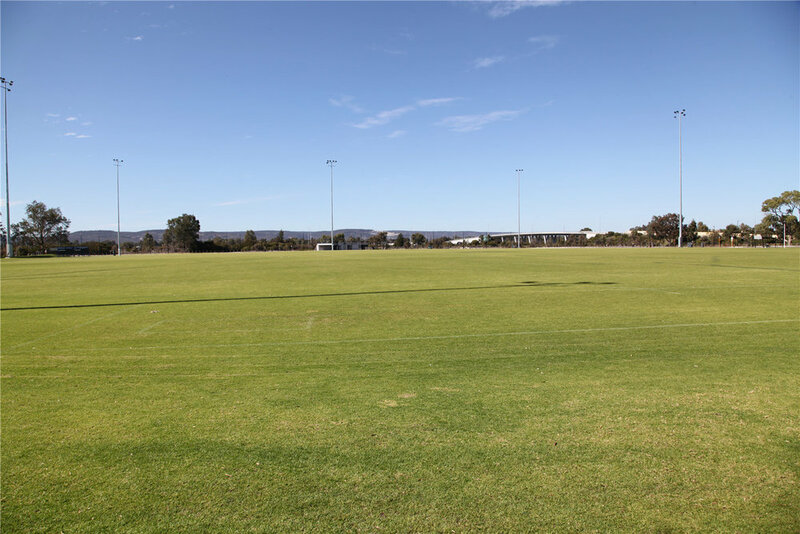 Construction commenced in March 2015 and was completed by October 2016. 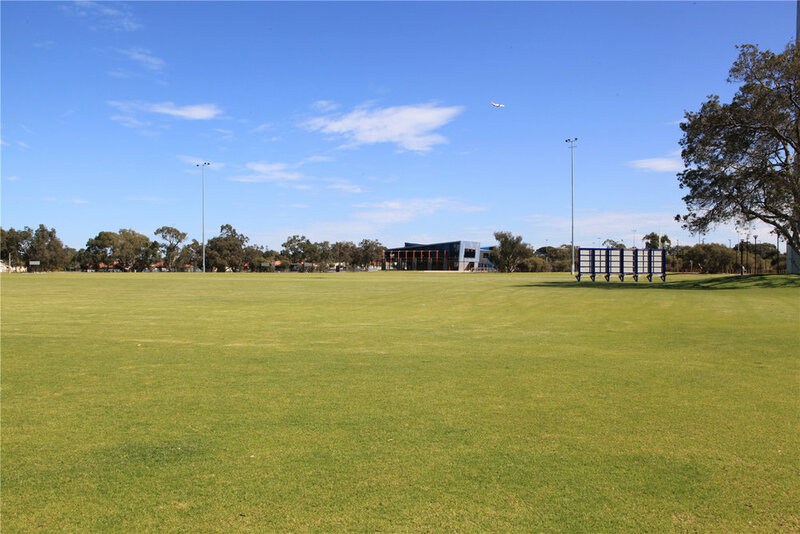 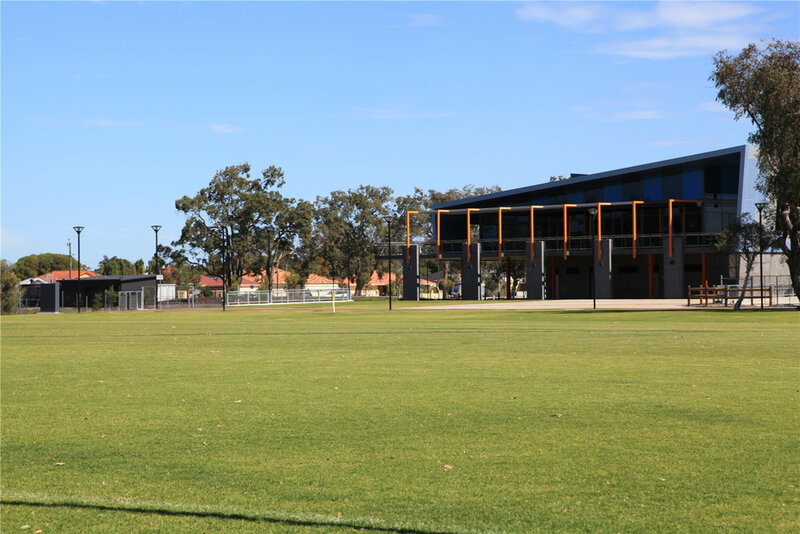 Allwest Turfing installed over 45,000 m ² of Premium Village Green Turf working hand in hand with the City of Gosnells and Ertech, to provide a state of the art sporting facility for local and interstate events.